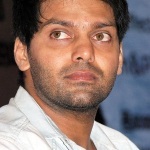 Arya was born on 11th December 1980 in Kerala, India. 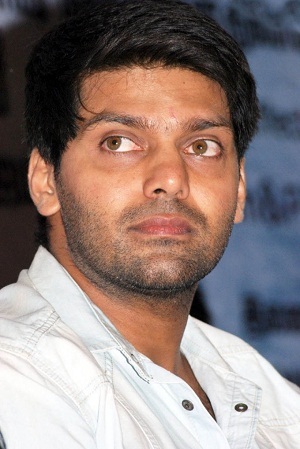 His birth name is Jamshad Cethirakath and he uses Arya as his screen name. He attended SBOA Matriculation and Higher Secondary School and Crescent Engineering College in Chennai. He holds a bachelor’s degree in engineering. After completion of his education he started to work as an assistant software engineer. Late cinematographer Jeeva was his neighbor and approached him for lead role in Ullam Ketkumae. He started his acting career with Arinthum Ariyamalum in 2005 alongside Prakash Raj, Samiksha, Navdeep and Adithya Menon, the movie was a huge box office hit and Arya earned Filmfare Male Debut Award for his role. Due to some reasons Ullam Ketkumae release was delayed and subsequently release in 2005, movie turned out to be a box office hit. 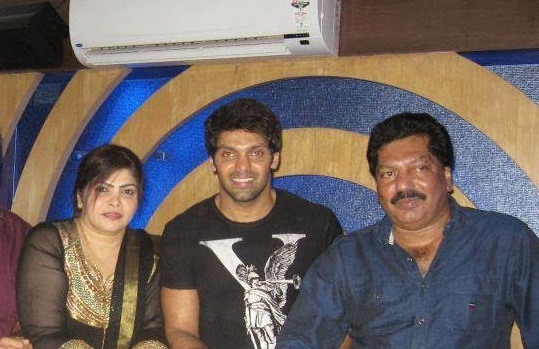 His major breakthrough was with Pattiyal in 2006 opposite Bharath, Padmapriya Janakiraman, Pooja Umashankar and Cochin Hanifa, the film established him in Tamil industry firmly. He ventured into film production with his banner “The Show People” and produced Boss Engira Bhaskaran in 2010 alongside Nayanthara and Sathanam. In 2013 he entered into film distribution with Irandaam Ulagam. Tamil Nadu government honoured him with Kalaimamani award in 2011. He was born to Umar and Jameela. Arya has two younger brothers named Sathya, an actor and Razi Cethirakath. 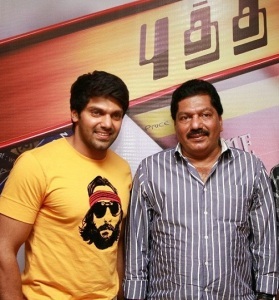 Sathya’s birth name is Shahir Cethirakath. He made his film debut with Puthagam in 2013 alongside Jagapathi Babu, Sanjay Bharathi and Rakul Preet Singh.